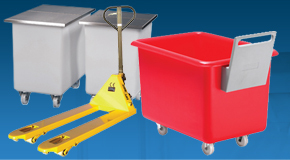 Help to protect your working environment with our extensive range of industrial crash barriers and impact protection accessories. 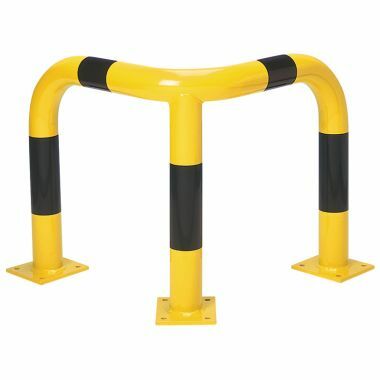 Ideally designed for use in warehouses and factories, crash barriers are a bright and highly visible barrier that is a perfect addition to improving safety within the workplace. 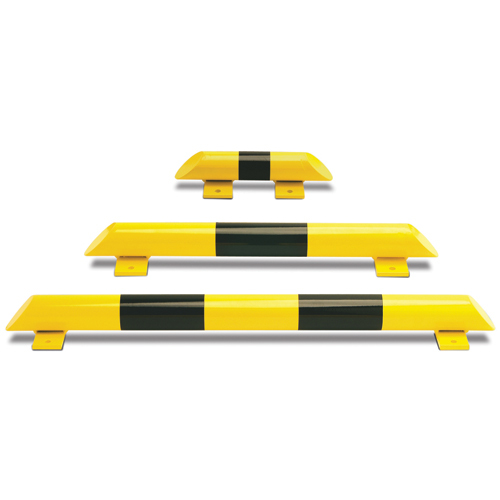 Our protection and crash barriers are available in a host of styles and sizes ideal, mainly used for preventing damage or injury in fork lift areas. 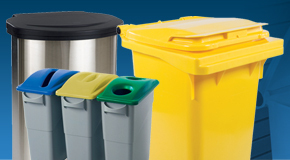 We also supply a multitude of impact protection accessories designed to add cushioned protection to surfaces. 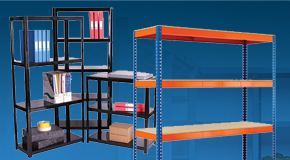 At G Force Europe we sell a load of warehouse equipment such as bunded pallets, plastic pallets and security cages. 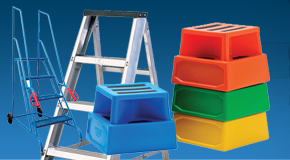 Protection guards are constructed from robust seamless steel tubing, available with or without flexible base pads. 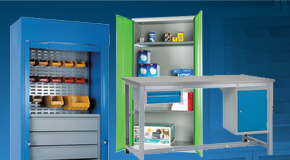 Exemplary products for damage and injury prevention from vehicles within warehouses and factories. 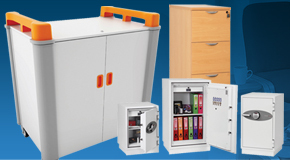 Impact Protection Accessories are perfect additions to any environment. 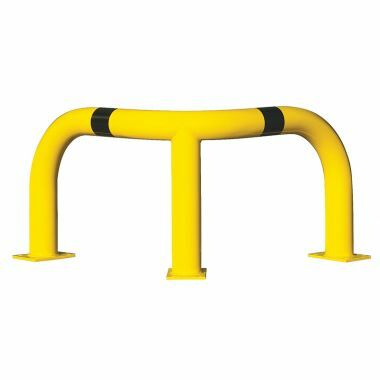 These yellow and black foam protection profiles provide both visual warning and safety cushioning to hard unyielding objects and surfaces. 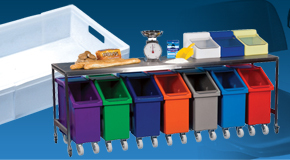 Offering protection from trucks, trolleys and fork lifts our collision protection guards are both strong and cost effective. Which Crash Barrier should you buy? The low level profile of our collision protection guards allows for pedestrian access whilst protecting areas from possible damage. 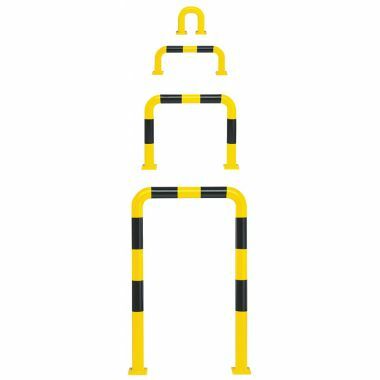 Available in a huge variety of sizes, all of our crash barriers provide ample protection to both personnel and their working environment. 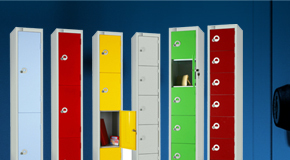 Through bolts and rawl bolts are also available for fixing purposes. 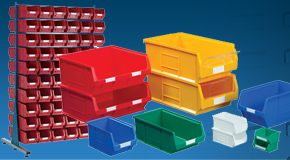 In summary crash barriers are vital have in warehouses and factories. In a area where forklifts are running daily it is recommended to have a crash barrier in place to keep speeds low, meeting safety standards.